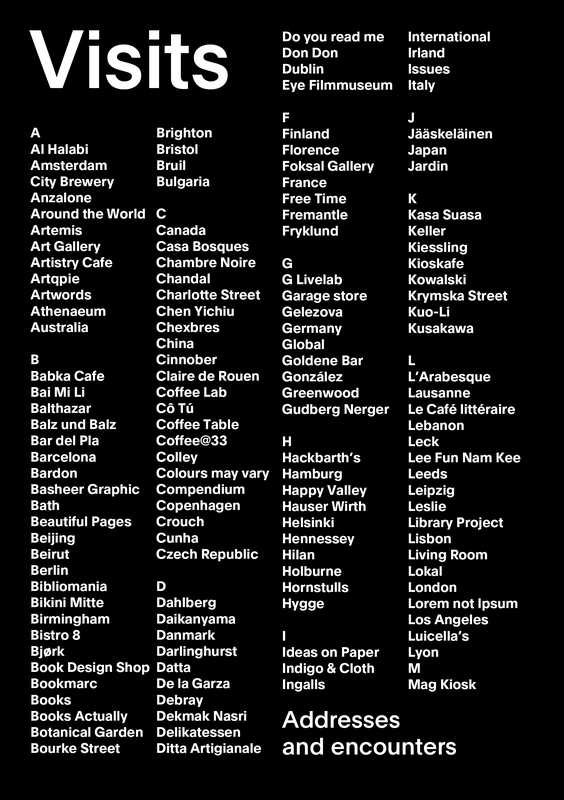 “Pages” presents the best magazines in the world, and the bookshops in 30 cities where you can find them. It will steer you to creative communities, up-and-coming neighborhoods, authentic cafes and design stores, from Amsterdam to Beijing and from Vancouver to Warsaw. A new and original way to discover cities and magazines -- and meet other print lovers around the world. 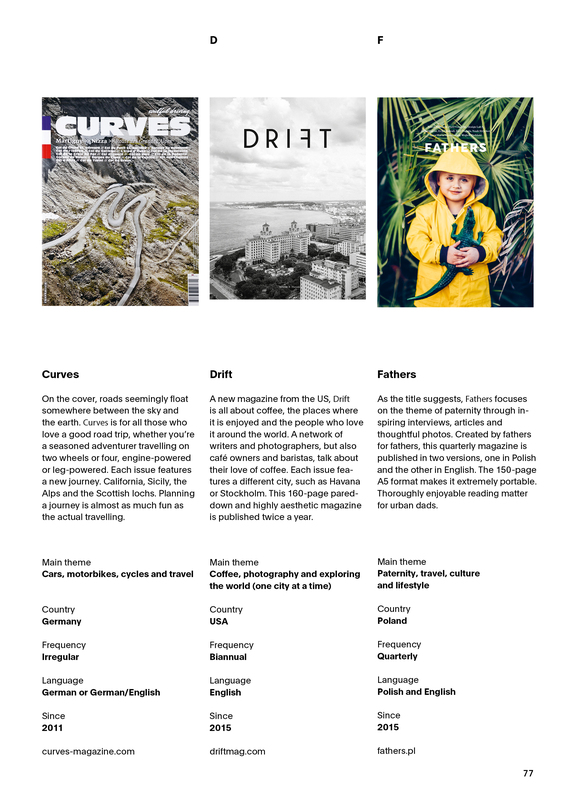 “Pages, the world atlas for magazine enthusiasts”. An elegant and compact 96-page book. The "Pages" guidebook was designed for the print enthusiast, and on a broader level for anyone who wants to travel differently in the big cities. 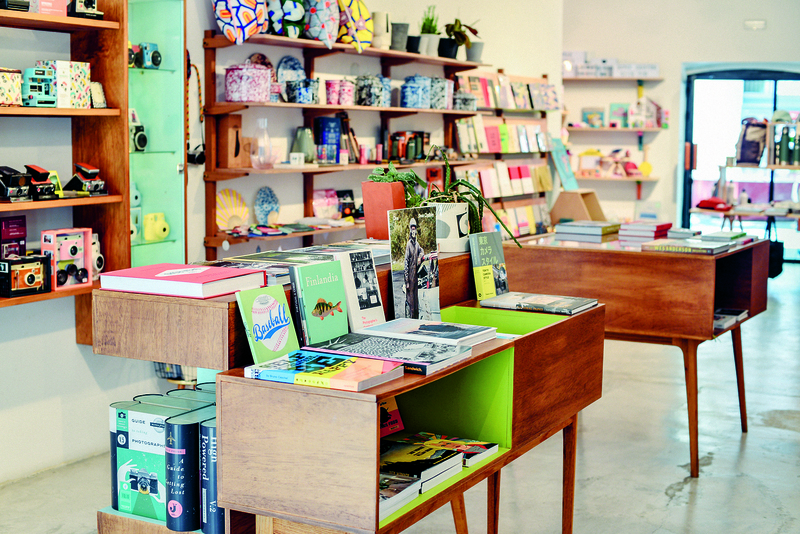 Around the concept of independent bookshops, it brings together a number of recommended addresses in each city as well as a selection of today’s best magazines. “Pages” is the brainchild of Céline Debray, founder of the Sérendipité bookshop. It came into being after she met journalist Pierre Grosjean, co-founder of the Geneva-based agency LargeNetwork, specializing in information design. 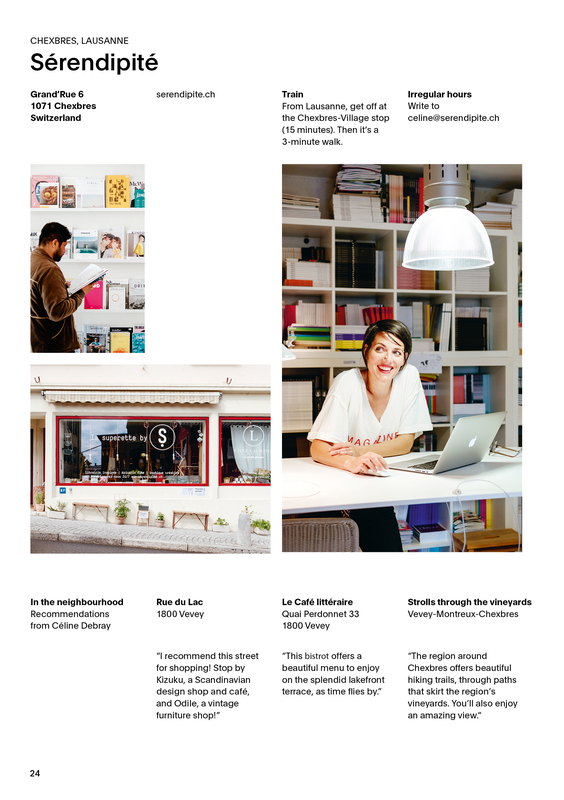 Both are great print enthusiasts and curious to discover independent magazines from around the world. They launched the “Pages” project in November 2016. It took a Kickstarter campaign and one year of hard work to produce the book with the LargeNetwork team of journalists, coordinators, graphic designers, editors and proofreaders. “Pages” has as a goal to support the independent booksellers who value these precious magazines on an everyday basis, and broadcast them with passion. We thereby want to participate in the success and the diversity of these publications.